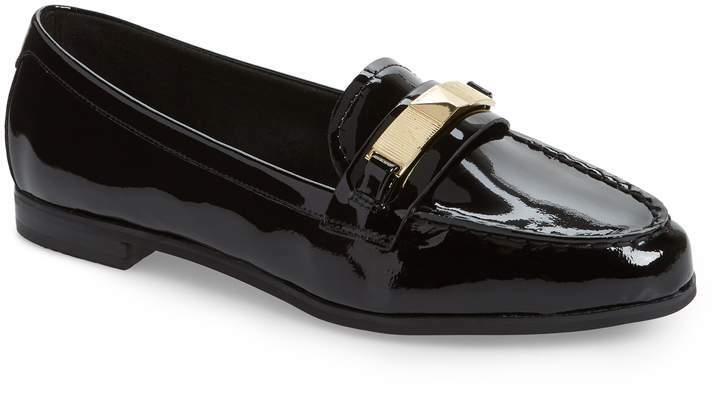 Sleek metallic hardware adds a modern twist to a timeless loafer with a stunning patent shine. 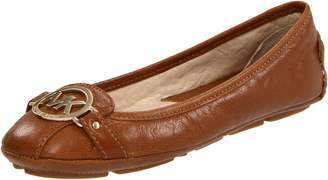 Style Name:Michael Michael Kors Paloma Loafer (Women). Style Number: 5655125. Available in stores.